This mini-grant program funds up to $2,500 for conservation districts to implement educational and outreach activities that support and extend the work of the Conservation Reserve Enhancement Program (CREP). Projects focus on CREP enrollment, re-enrollment and/or CREP maintenance. Financial and other support for the CREP Outreach Program Office Mini-grant Program is provided by the Pennsylvania Association of Conservation Districts, Inc. through a Growing Greener Watershed Protection grant from the Pennsylvania Department of Environmental Protection and with additional support from USDA-NRCS. The 2019-20 grant round is closed. The deadline to apply was March 25, 2019. Click here for information. Each conservation district is eligible for a mini-grant (up to $1,500 initially per conservation district) to hold local Manure Management Manual and/or Agricultural Erosion & Sedimentation Plan workshops. These sessions would assist farmers in understanding requirements and lead to development of a complete manure management plan and/or agricultural erosion & sedimentation plan. Financial support for this project is provided by the Pennsylvania Department of Environmental Protection through the Chesapeake Bay Implementation Grant, the Clean Water Fund and the Chesapeake Bay Regulatory and Accountability Program (CBRAP). The 2018-19 grant round is closed. The deadline to apply was January 31, 2019. Additional funds are still available. If current grantees would like to request additional funds send an email to swehinger@pacd.org. Click here for grant guidelines and the application. Pennsylvania’s conservation districts are encouraged to apply for funding to install multi-functional buffers in conjunction with landowners. This grant is first come first served. The grant round is open. The grant round will stay open until funds are used up or June 30, 2021, whichever comes first. Click here for the grant application, guidelines, and templates. The PACD administers the Nonpoint Source Pollution Prevention Mini-Grant Program. 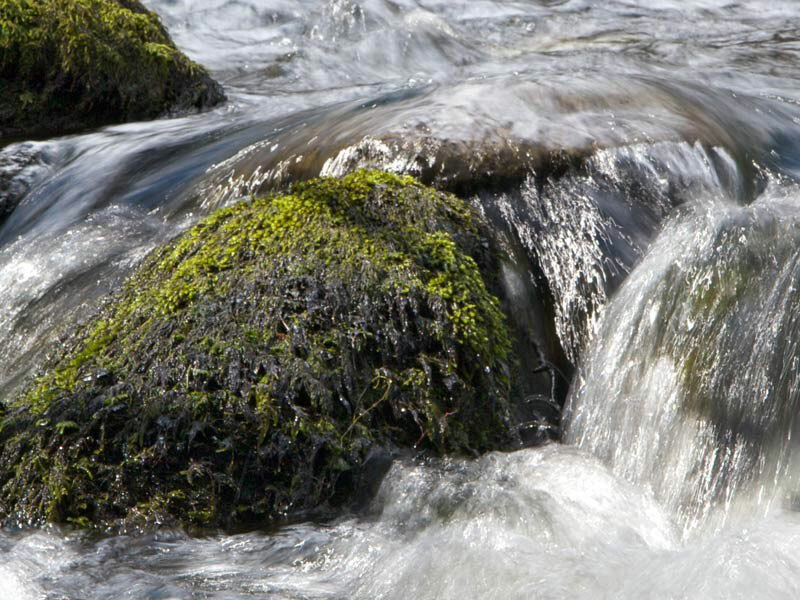 Grants of up to $2,000 are awarded to promote water quality and pollution prevention. With this funding, conservation districts are able to implement educational programs to increase local awareness of water quality issues and encourage citizen participation in activities to improve water quality in local watersheds. Financial and other support for this project is provided by the Pennsylvania Association of Conservation Districts, Inc. through a grant from the Pennsylvania Department of Environmental Protection under Section 319 of the Clean Water Act, administered by the U.S. Environmental Protection Agency. The 2019-20 grant round is open. The deadline to apply is April 26, 2019. Click here for information and the application.